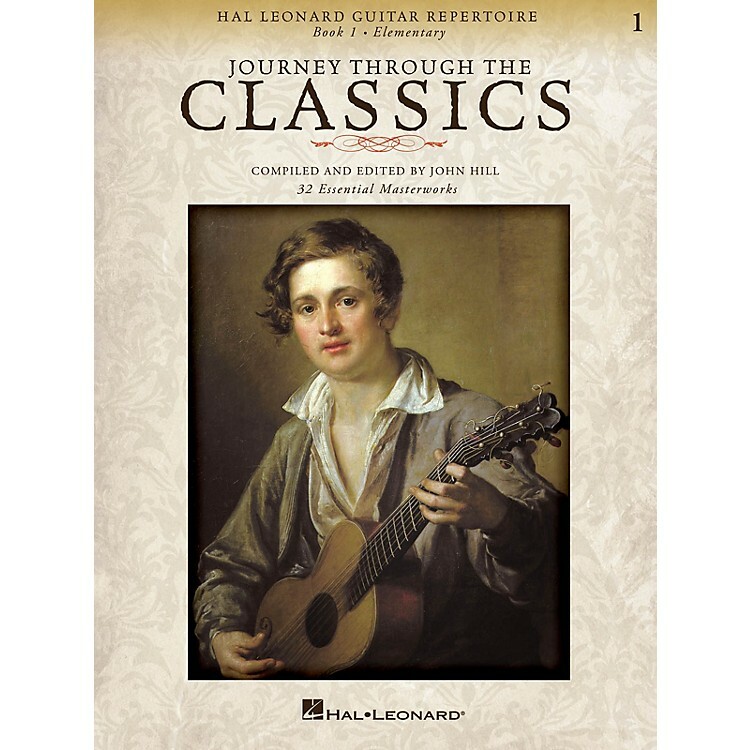 Journey Through the Classics is a classical guitar repertoire folio designed to lead students seamlessly from the earliest classics to the intermediate masterworks. The 32 graded pieces are presented in a progressive order and feature a variety of traditional folk songs and classical favorites essential to any guitar student's educational foundation. The pieces are written in standard notation and tab, and include right and left hand fingerings. The authentic repertoire is ideal for auditions and recitals and is a perfect companion to any classical guitar method.